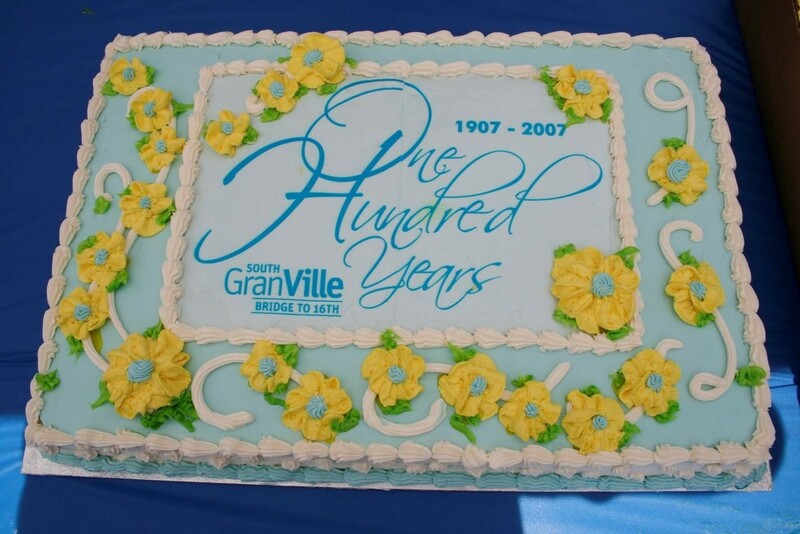 AGM 2018 will represent my 20th year with the South Granville Business Improvement Association. I am honoured that the BIA has entrusted me with the day to day responsibilities of moving the organization forward for all these years. You have provided me with a leadership team that has been nothing less than a delight to work with. 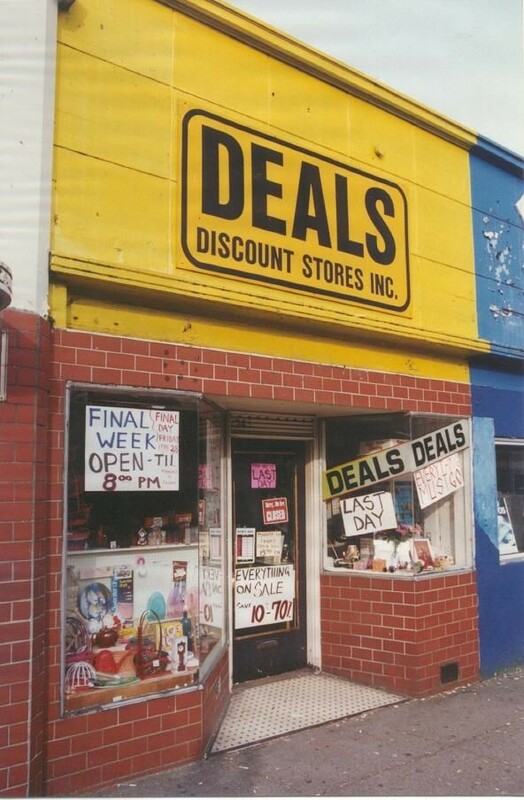 When I look at photos from 1999 I can hardly believe it is the same neighbourhood. The Bosa Portico development was a big hole left by Pacific Press. Bus benches looked like they came out of a Lego box and we had a total of 9 litter cans for 11 blocks. Broadway and Granville seems like a different planet! 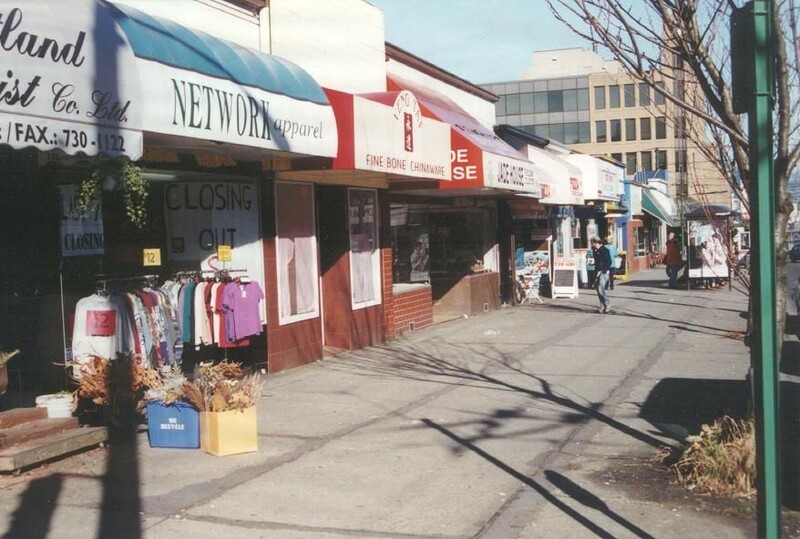 Many of our businesses from 1998 have successfully navigated change to the neighbourhood and the way their customers live and shop. Hats off to your business acumen and ability to evolve. You have been an inspiration. Our day to day programs and services are in place and appear to be functioning well. We offer a blend of services and programs that an individual merchant would never be able to support on their own. We have created a marketing program that is designed to entice shoppers to our neighbourhood. We have created an atmosphere that provides an enhanced shopping experience that cannot be replicated anywhere else in the city. Most importantly, we have earned a seat at the table with all levels of government to represent your interests. 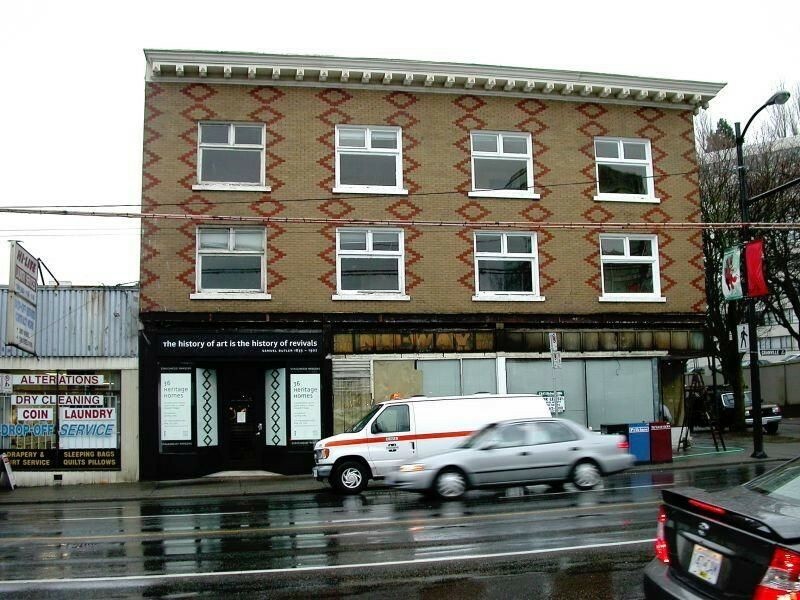 The job of advocating for South Granville businesses and property owners is going to be the most significant role the BIA fills in the next five-year mandate. A new mayor, a new council, a provincial government that is tenuous, city engineering needs and concerns, property taxation fairness, densification and development, transportation infrastructure projects, safety and security… the list is endless. A BIA is the best voice a business can ask for. I cannot encourage you enough to ensure that the new BIA mandate be approved and wholeheartedly supported. 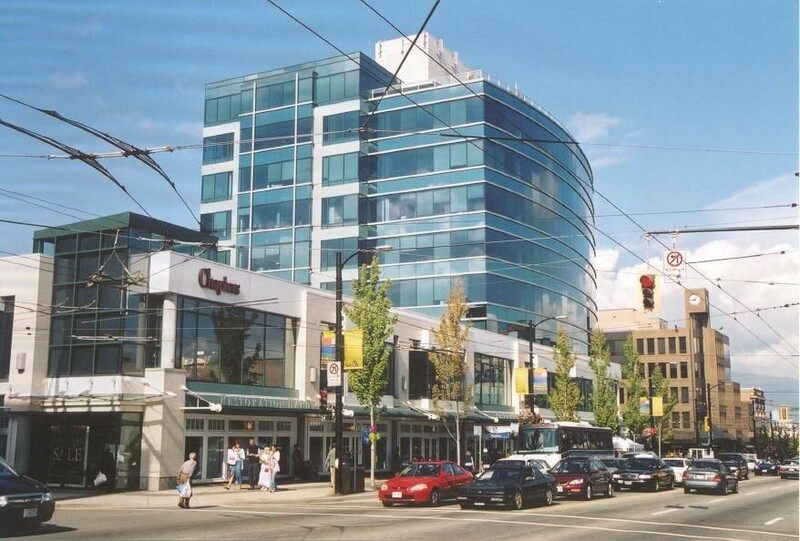 South Granville will be a very different place in 5 years. The end result is going to be transformative and extremely exciting. I can’t wait to see it all completed. I firmly believe that the South Granville Business Improvement Association is well prepared and able to guide the South Granville business community through the next chapter of its history. Your SGBIA board of directors is unflappable, proactive and very astute. They are ready. Our current BIA mandate officially ends and a new one begins on March 31, 2019. 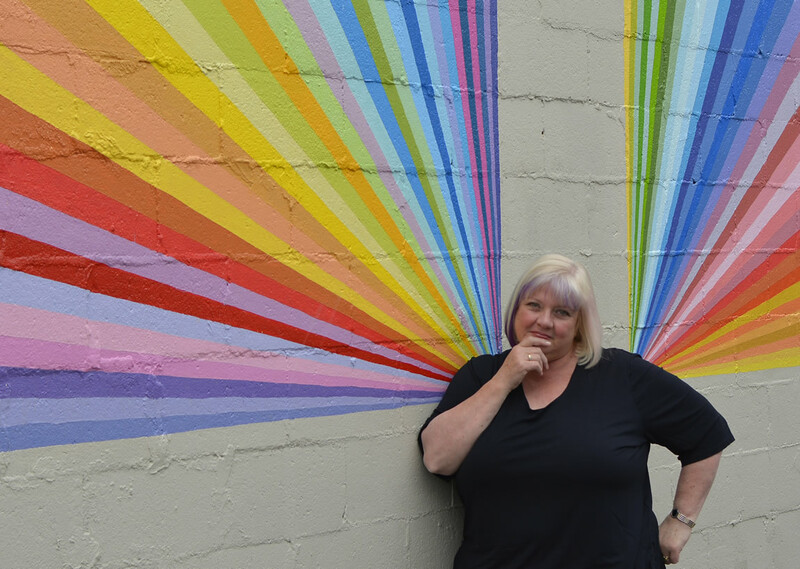 I have elected to also make that date the end of my formal employment with the South Granville BIA. After outlasting 3 city managers and 4 mayors, I think it is time to hide the alarm clock. It is hard to believe that 20 years ago I started off with an empty hard drive and a little file box of notes from old meetings. There are now 5,000 photos a million files to tidy up. Perhaps I might even break down and correct a database map I started all those years ago that is backwards! The BIA executive committee has begun a search for a new Executive Director that will be ready and able to embrace opportunities presented and to bring fresh eyes and enthusiasm to the task. They honour me by including me in this search process. I have no doubt that whoever the board chooses as my replacement, the organization will be in capable hands. It has been a wonderful journey and one that I am most grateful for.